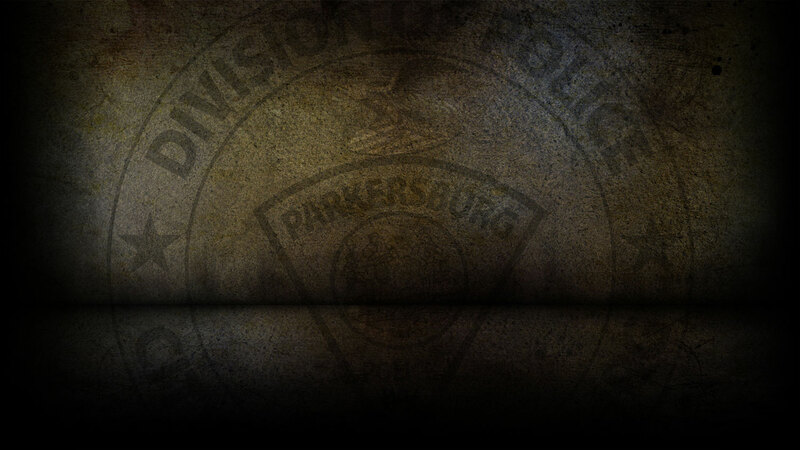 On 9-11-2018 the Parkersburg Police Department responded to 126 calls for service. Adam Cook, 32 of Parkersburg was arrested on 9/11/18 for 1st Offense Domestic Battery. Ashley Lockhart, 24 was arrested on a capias for Possession of a Controlled Substance. On 9/11/18, officers responded to Camden Avenue in reference to a vehicle entry. On 9/11/18, officers responded to 15th Street in reference to a burglary that already occurred. On 9/11/18, officers responded to Walmart and cited Sherry Parsons for shoplifting. On 9/11/18, officers responded to PPD Headquarters in reference to a destruction of property. On 9/11/18, officers responded to Walmart in reference to a stolen bicycle. On 9/11/18, officers responded to 10th Avenue in reference to a fraudulent scheme. On 9/11/18, officers responded to Ollie’s in reference to shoplifting. 0n 09/10/18, officers investigated four motor vehicle accidents.